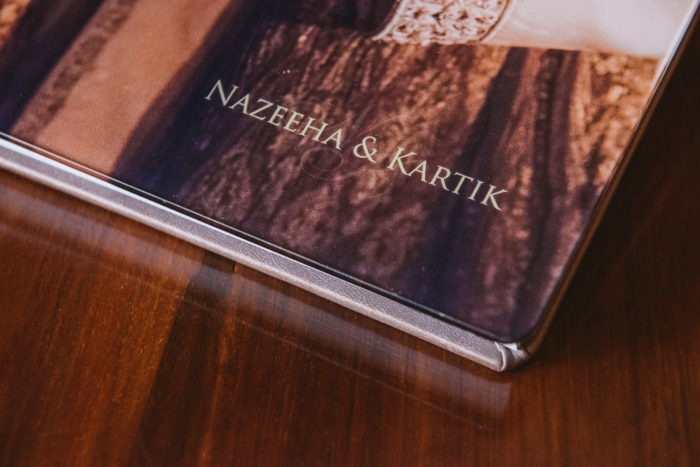 It is the new book concept that takes inspiration from simplicity as a form of true greatness. 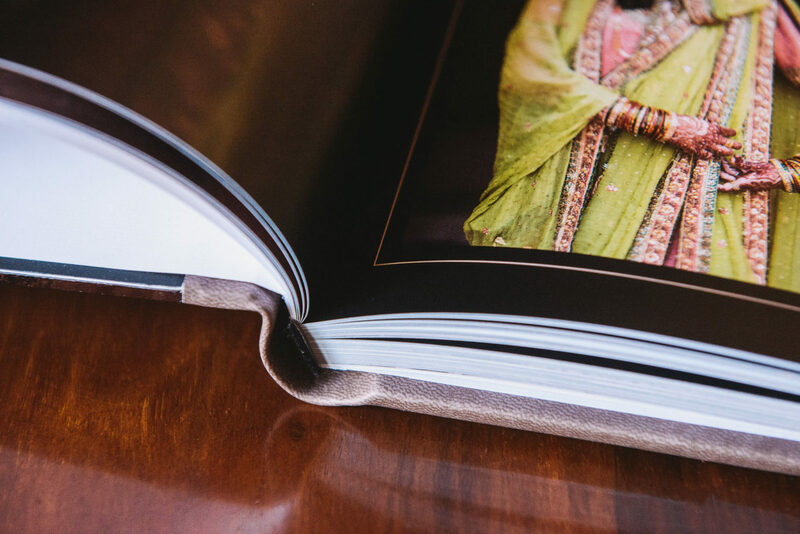 A book printed with digital technologies on different typologies of fine art papers. 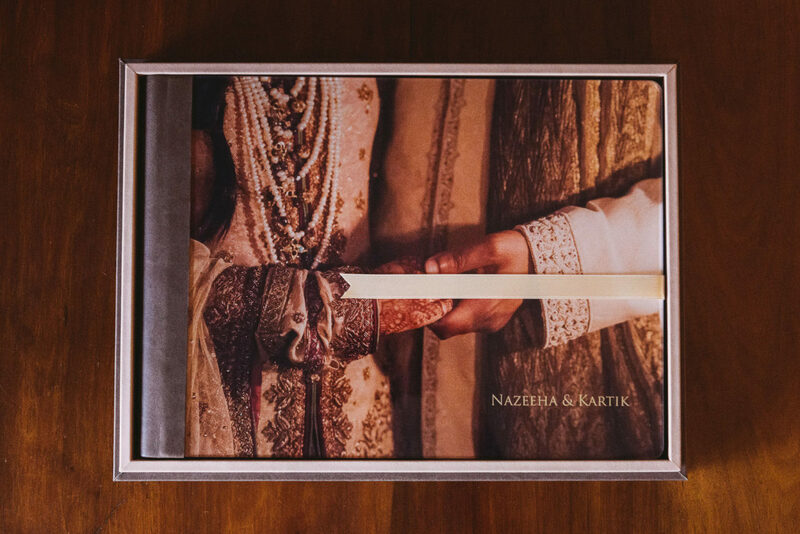 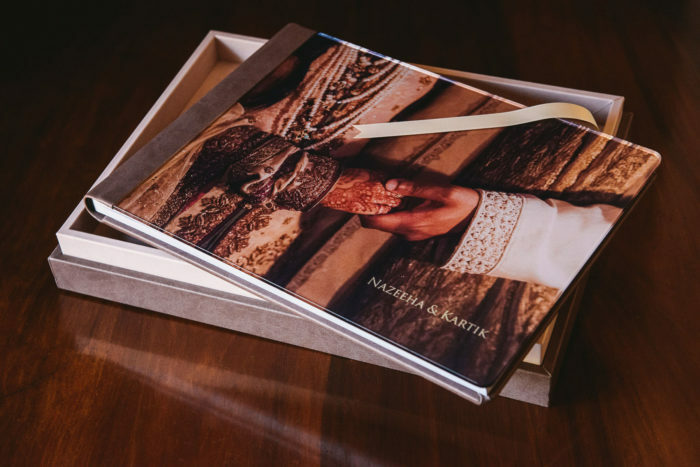 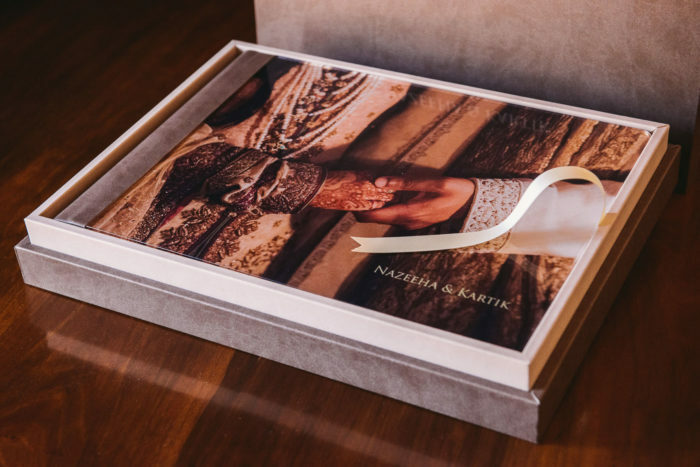 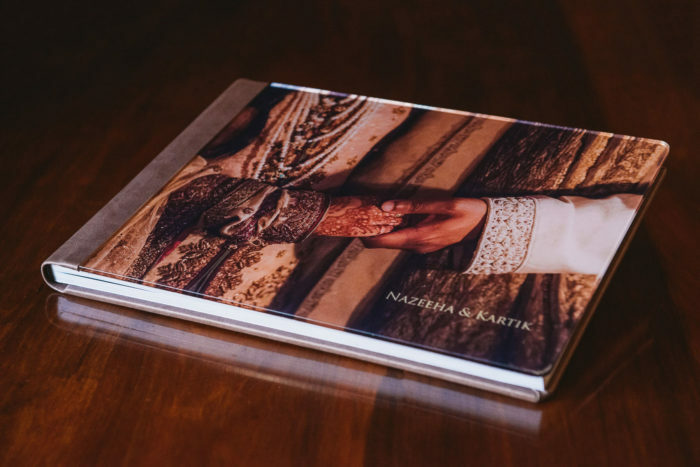 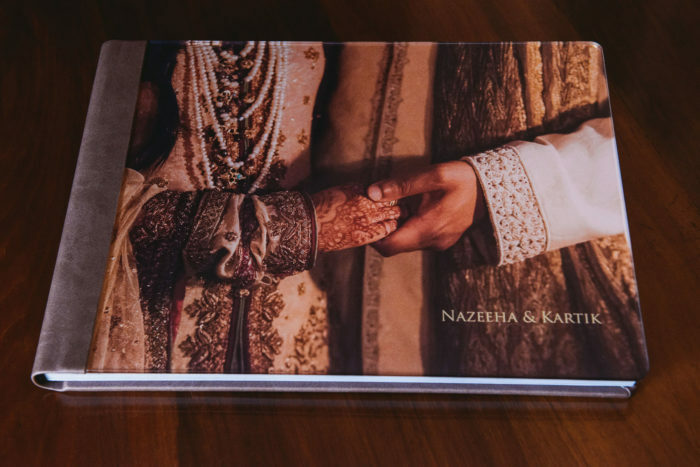 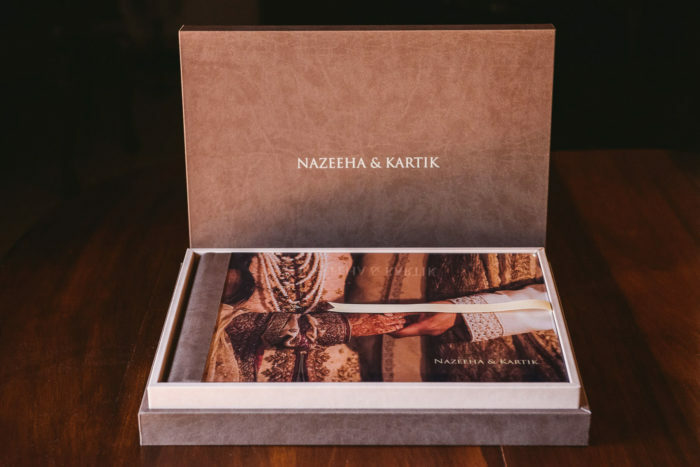 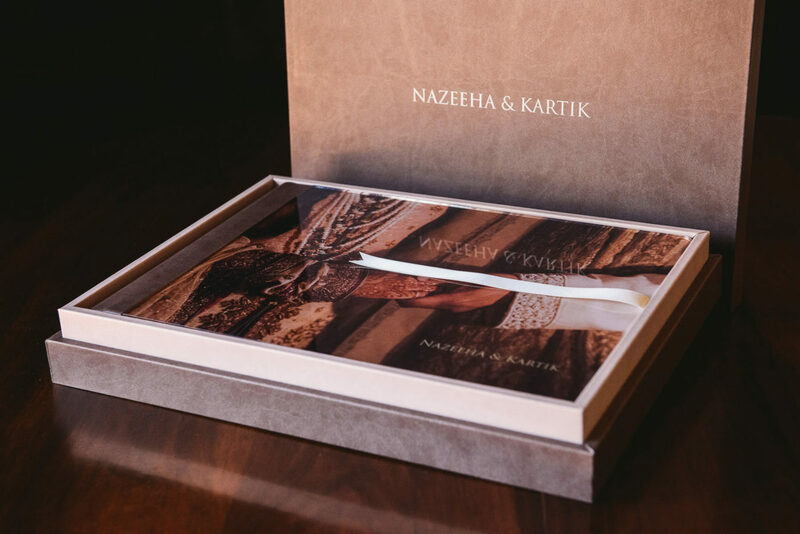 These features allow to catch emotions never felt before in a wedding book, thanks to hundreds of pictures telling the story of that day, letting you relive every moment. 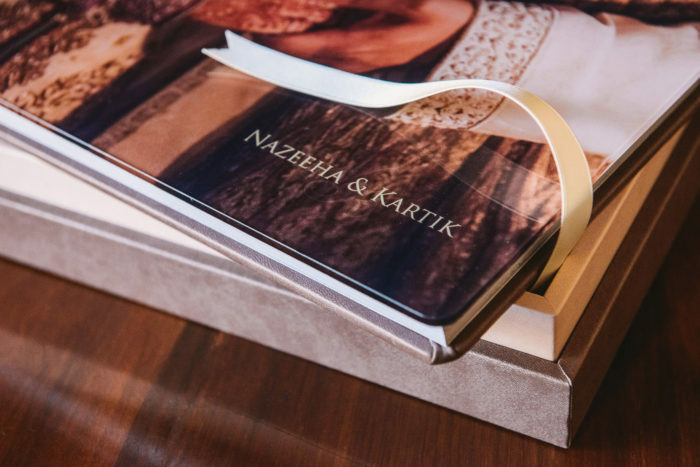 Primo Book has not flat pages and the paper is thinner than the paper you can use in the Wedding Book product. 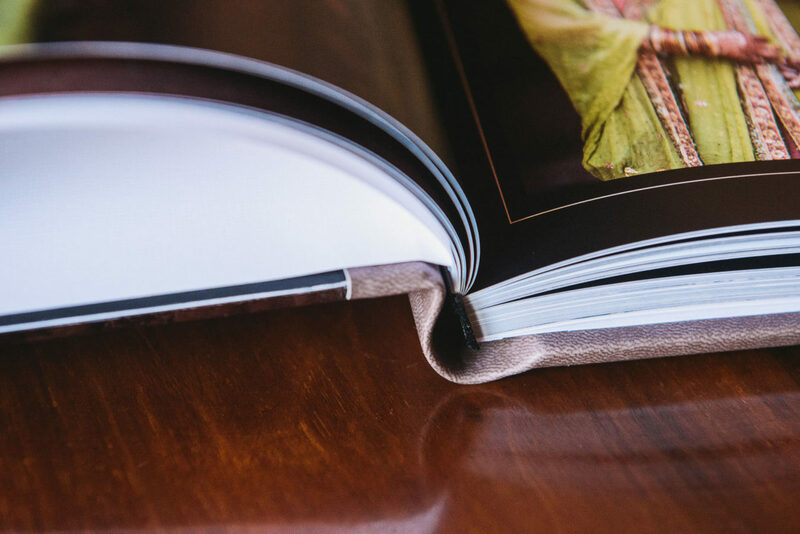 Perfect for 200 – 400 photos. 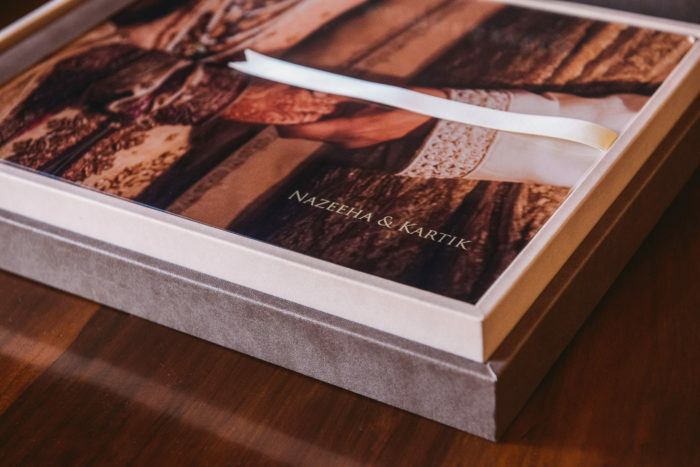 The 12×16 inches and 9.5×13 inches formats – available as vertical, landscape or square – house the images by taking advantage of the whole dimension of the page, perfectly showing layouts that enhance the atmosphere created by the photographs. 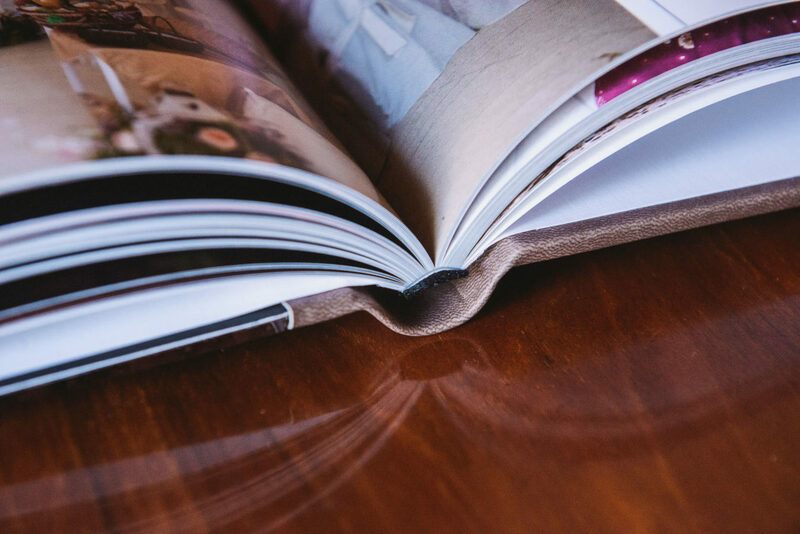 These typologies of formats are ideal to highlight edgeless images, by using the whole space available to obtain a cinematographic effect. 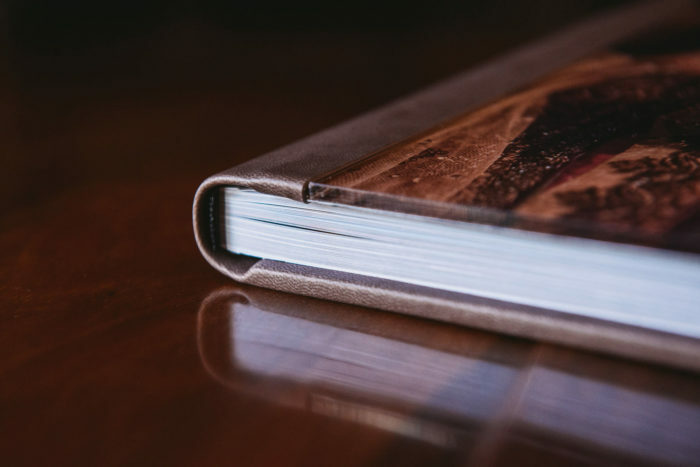 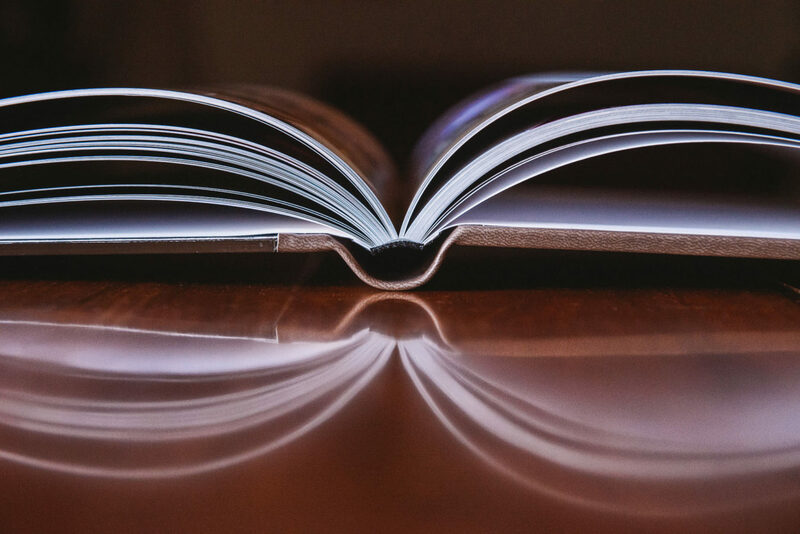 Smaller formats, such as the 8×12, 12×8 and 8×8 inches are available as parent books.